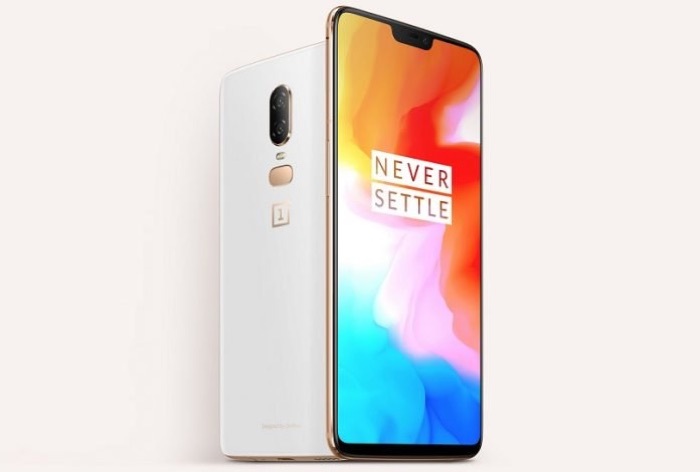 OnePlus has revealed that its new OnePlus 6T smartphone will be available with the major mobile carriers in the UK. The handset is coming to O2, Vodafone and EE on their range of monthly contracts and it will also be sold through John Lewis and the Carphone warehouse, the news was announced on Twitter by Carl Pei. This is great news for OnePlus fans in the UK as it will give them more choice, previously the OnePlus 6 was available with either O2 on contract or SIM free. The handset will come with a 6.41 inch display with a FHD+ resolution of 2340 x 1080 pixels, plus a Snapdragon 845 processor. The device is also rumored to have a choice of 6GB or 8GB of RAM and will feature high end cameras. On the front of the OnePlus 6T there will be a single 16 megapixel camera for Selfies, on the back there will be dual cameras, one with a 16 megapixel sensor and the other with a 20 megapixel sensor. OnePlus will announce the handset later this month.